Here’s an easy recipe for homemade window cleaner that is safe and all natural! 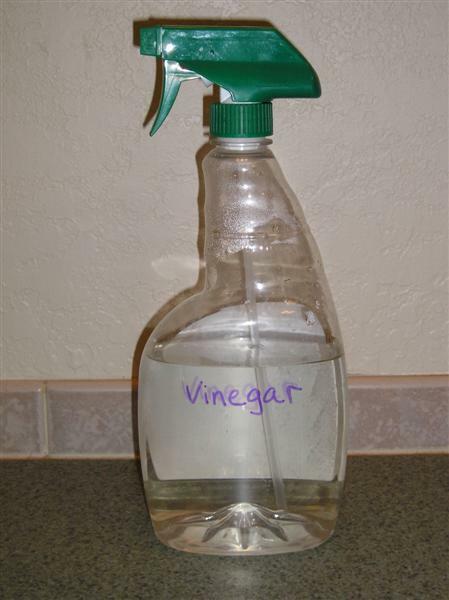 Simply add 1/8 – 1/4 c. white vinegar to a spray bottle of warm water. Spray your glass with the solution, then wipe it dry with a newspaper for a streak-free shine! 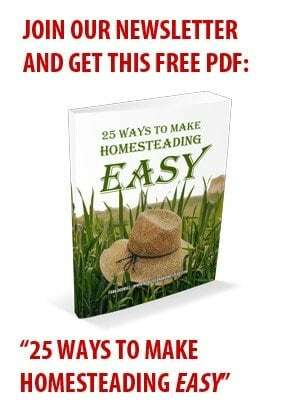 I like this recipe for it’s simplicity and inexpensive ingredients! Do you have a favorite window cleaner recipe that you use? I have some windows that get sprayed by the sprinklers and hard water has built up on them pretty badly. I tried every window cleaner on them, I even tried clr. The only thing that works is straight vinegar and a scrubby sponge. Then rinse with water and dry with newspaper. I’ve heard that the key to no streaks is making sure to wipe everything off – no liquid lines left, or you’ll get streaks. I like this recipe and add 2-3 drops of dish detergent and “voila” a great all-purpose surface cleaner. I now have really sparkly, streak-free windows by using just water and my 2 different special, reusable/washable cloths. I am happy to let the children help clean without concern of health risk (chemical) and the children love to help. I use club soda – just straight, doesn’t matter if it is flat or not. ERic just asked me yesterday for our windex… hmmm… I forgot about this(perhaps I didn’t really know it) but now I’ll remember! Thanks. We really enjoyed the (prepared) headline news. Good stuff, good to be prepared. Thanks!